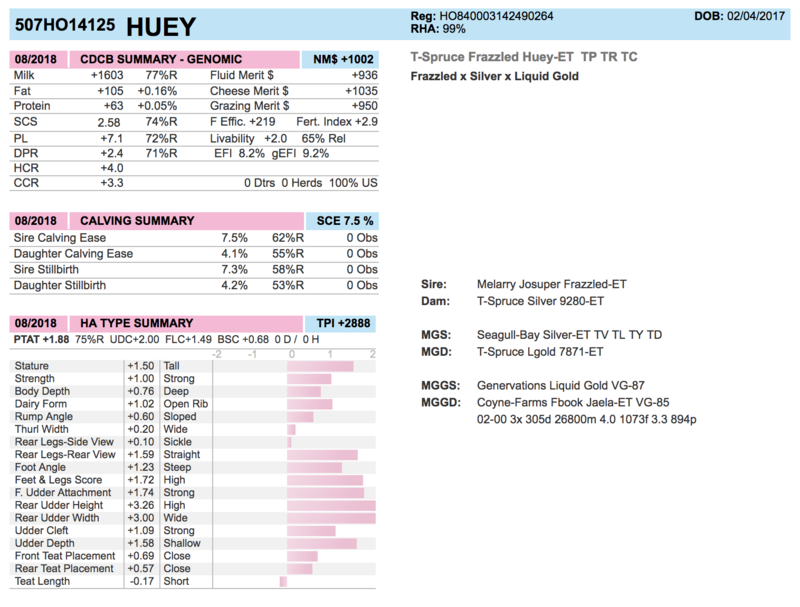 Lot 1 in the Eurogenes Online Embryo Sale is a very exclusive opportunity for the global dairyman, as they are very early FEMALE embryos sired by T-Spruce Frazzled Huey (GTPI +2888 / NM $ 1002) and out of the current #1 GTPI RED CARRIER cow in the USA: MS DG Delta Bridgett *RC VG-85-USA VG-MS 2yr. 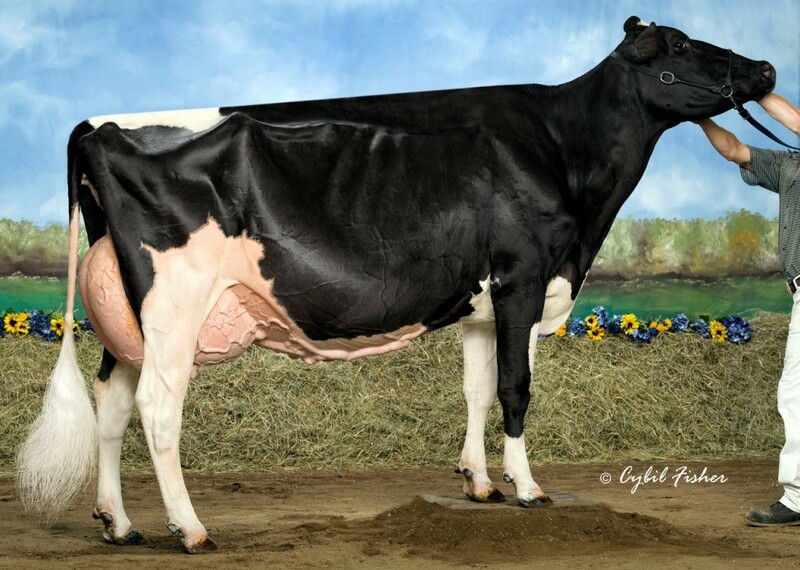 - going back on the All-American and All-Canadian Rainyridge Talent Barbara EX-95-USA. Bridgett already has high progeny, her Pinnacle dtr is the #6 GTPI RC heifer in the USA and she has an RC Imax son with GTPI +2753 / PTAT +2.95 (UDC +2.92)! Click further for more information. 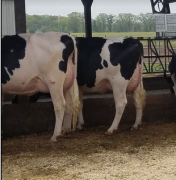 From the #1 GTPI RED CARRIER cow in the USA: Bridgett RC! She brings the TYPE in this great index line!! !